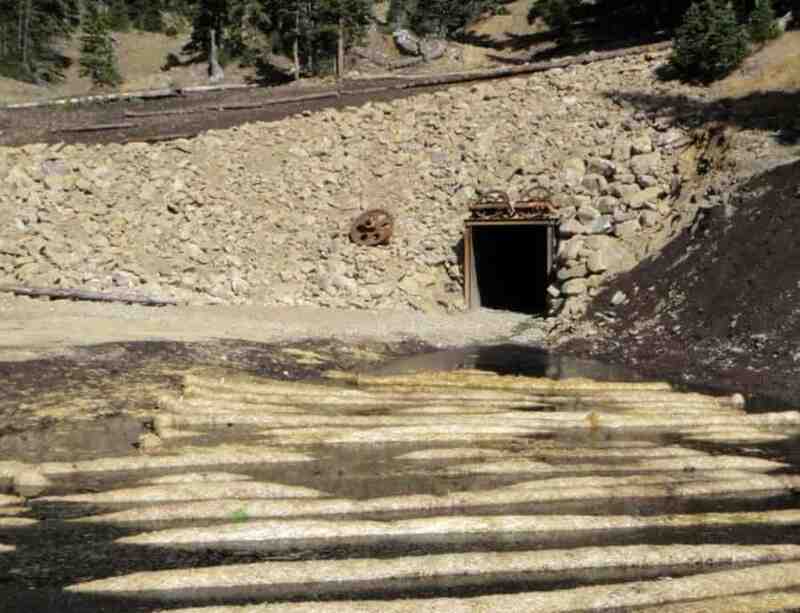 The abandoned Standard Mine near Crested Butte, Colorado was placed on the National Priorities List by the US EPA as needing remedial action to treat the mine water discharge, which had elevated levels of metals. 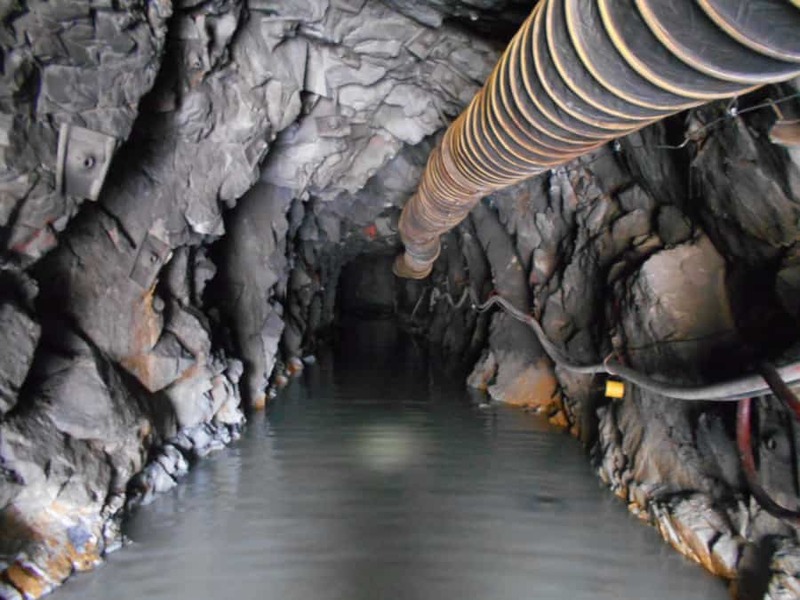 In order to determine the best locations to place bulkheads underground to control the discharge, Harrison Western was contracted to rehabilitate and safeguard the unstable mine workings. 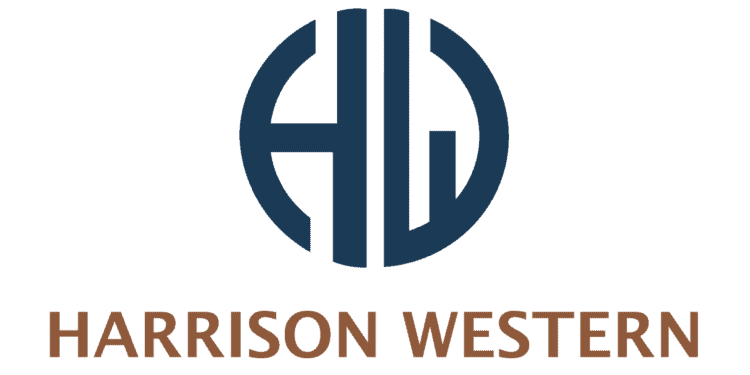 In Phase I of this project, Harrison Western rehabilitated a portal and adit, including installing new steel sets, roof bolts, gate, and headwall, and repairing timber sets. 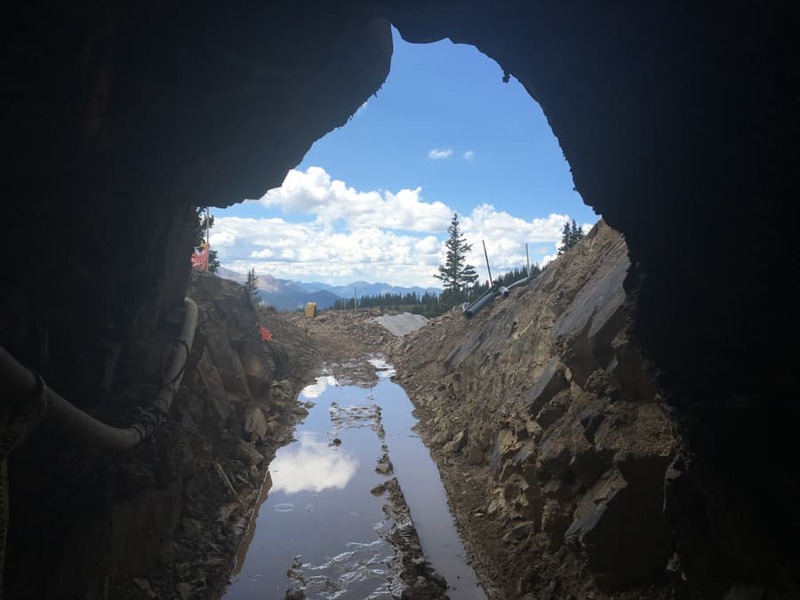 Harrison Western removed caved materials and re-excavated the tunnel. In Phase II, Harrison Western safeguarded two levels (1 and 3) for future work. 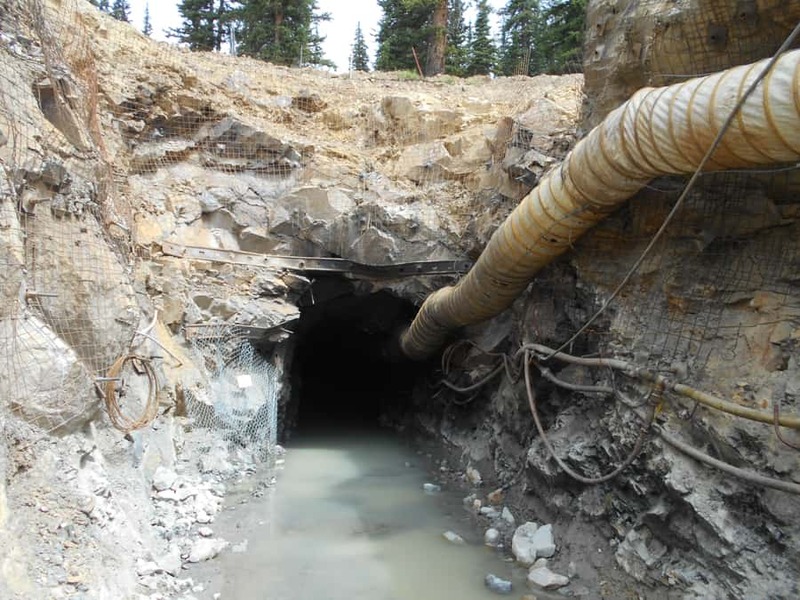 On Level 1, a new adit was driven 500 feet parallel to the original mine workings in order to safely access collapsed areas. A concrete bulkhead, HDPE discharge piping, and a weir were installed approximately 700 LF from the portal in the original adit. On Level 3, additional safeguarding measures included filling raises with foam, filling winzes with concrete, spot bolting, and installing steel and timber cribbing. Harrison Western directed the water out of the discharge line from the bulkhead, through the adit and portal, and into a series of passive wetland treatment ponds to lower the pH and precipitate out the heavy contaminants. Copyright 2019 - Harrison Western Construction Corporation. All Rights Reserved.